South Sudan continued to sideline war veterans, wounded heroes and heroines. In this article, I will clearly state that the contradictions within the armed struggle would likely play themselves out after the struggle, resulting in struggles after the struggle that would compromise the achievement of the ideals of the liberation struggle. I intend to write this article about our war veterans, wounded heroes and heroines on different issues affecting them at the moment under President Salva Kiir leadership. Especially given what happened in the bush and after independence where we saw the ruthless elimination by any means of any potential rivals to President Cde. Salva Kiir Mayardit. These men have not moved an inch in their minds from the past. It is my contention here that a lot of issues that arose during the struggle were never adequately dealt with after the struggle and, as a result, SPLM never really transformed itself into a democratic political entity. This, of course, includes the plight of genuine war veterans who never really received legitimate recognition and honour for the sacrifices which they made, but were sidelined after the struggle by the so-called nationalists who usurped power and, therefore, its benefits post-independence. Only those war veterans who will dare not challenge President Kiir’s hegemony and sing his praises have prevailed. 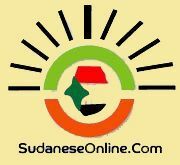 In my opinion, SPLM has remained, throughout the years, a liberation struggle political party that happens to possess a State and has proceeded to abuse that State and its resources to meet its narrow political objectives without adequately attending to the contradictions that it carried over from the struggle. The line between State and party never existed in their minds and to this day, there is this inherent and pervasive entitlement to power and State resources. SPLM has also failed dismally to address the economic and social agendas after the struggle and has, instead, relied on a patronage system that has fed a predator cabal. This patronage system is underpinned by fear, intimidation, violence and false loyalty as a means to an end. The misleading prediction of “Seek ye first the political kingdom and all else shall be added onto you” by Kwame Nkrumah has been a big lie. Instead, “Seek ye the political kingdom first and plunder all” is a better reflection of the truth whose consequences we have borne for the last 10 years. Our situation has been worsened by Salva Kiir’s leadership style and the tendency within the party to suppress dissent, purge dissenters, kill ambition, and rule by stealth, while pretending that the party is a broad church of revolutionaries glued together by a common history and objectives and is by right well-endowed with skills and competence to run a democratic and inclusive developmental State. Nothing can be further from the truth! In my opinion, SPLM is a broad church of cowards brought together through fear, intimidation and greed without any intention whatsoever of creating the South Sudan we want. It is a cesspit of personal ambition for power and status without responsibility. Unfortunately, the masses, like sheep, continue to be duped that the revolution is still alive. The unresolved struggles within the struggle and the struggles after the struggle that we are now seeing as succession battles are in essence the consequences of the assassination of Dr. John Garang De Mabior which started SPLM’s race to the bottom. It is quite funny, if not ridiculous, for SPLM to, therefore, claiming that they brought democracy to south Sudan and yet there really has never been democracy within SPLM. Instead, we know that only Salva Kiir has been its leader. This, he has managed, not through exposing himself to fair democratic selection, but rather through political intrigue, manipulation, threats, violence and the purging of potential rivals. History is repeating itself. Rule by fear and elimination, not through persuasion and building consensus, has been the practice; this is exactly what many feared most. Make no mistake; I am not shedding any tears for those underlings who are being purged from SPLM nor am I at all sympathetic to the plight of those leaders who now face corruption accusations. They have all been active participants and beneficiaries of a tyranny and must now reap what they have sown. Throughout the years, SPLM cronies from all walks of life have taken advantage of the brand to steal, cheat and intimidate in order to gain economic advantage. Some of its leaders have clearly abused their positions to steal land, abused State resources and plunder. Our country, South Sudan, has been a victim of their interminable and unbridled greed. The chickens are coming home to roost. 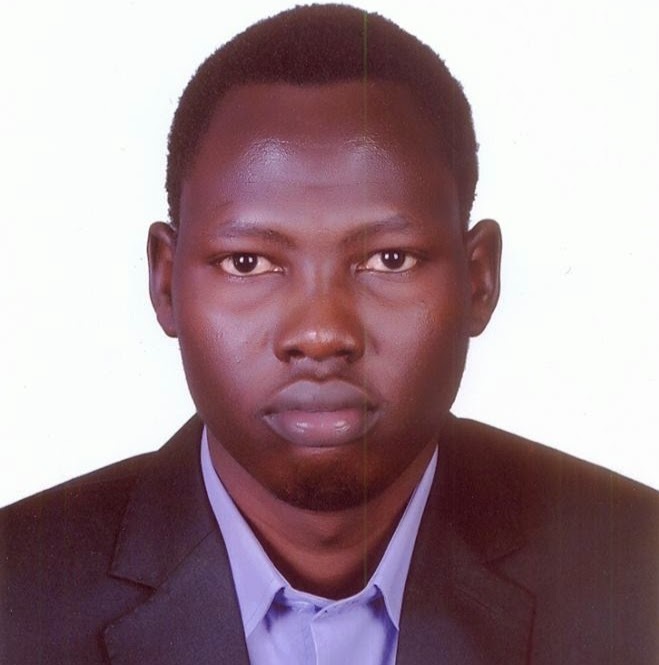 The danger we face is that we are not fully behind the SPLM-IO as unified alternative to SPLM - Juba. I remain hopeful that South Sudanese will realize that we need to put our support to the new alternative political system [SPLM-IO] that is inclusive and is based on a new narrative and new values that respect our dignity, rights and ambitions as free citizens. We all want to create a new narrative, but we can never move on until we address the pain and loss of the past. More important, the truth about our history must be exposed so that we may not repeat the same mistakes. Only then shall everything else surely be added unto us.